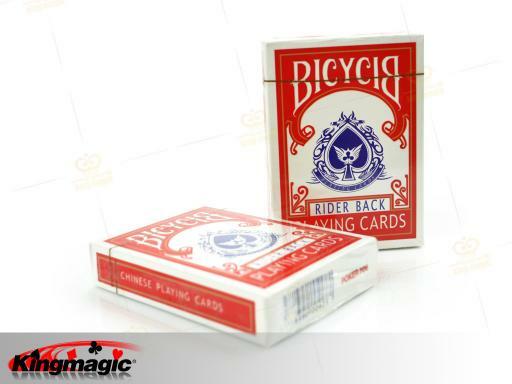 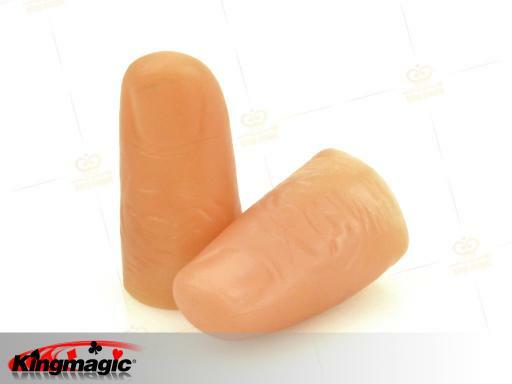 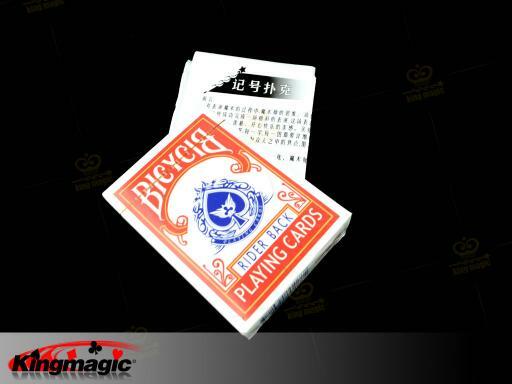 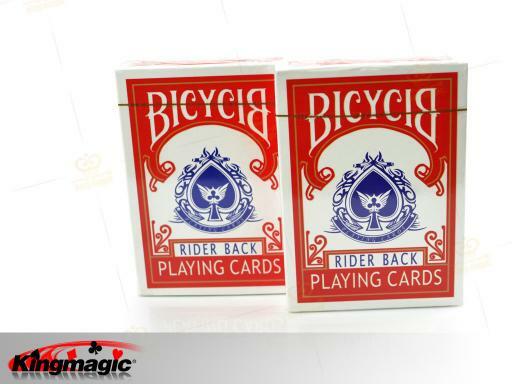 These easy-to-read marked cards are printed on the world's most popular cards - Bicycle Rider Backs,manufactured by the world famous US Playing Card Company.The Marked Deck is a dream to use. 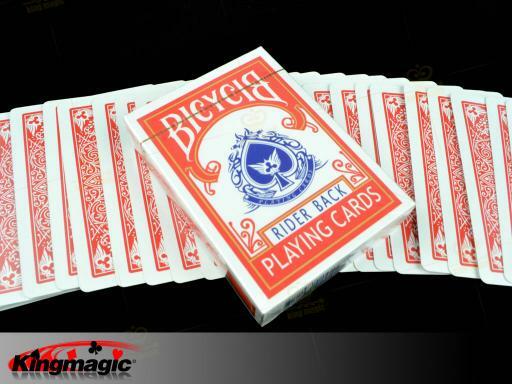 Wild's system is recognized as the finest ever developed. 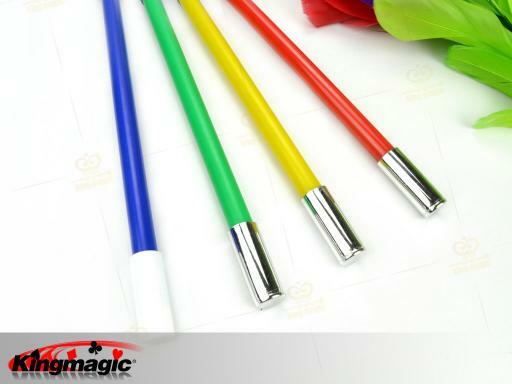 The marks are hidden in plain sight - easy for the magician to read,yet completely invisible to the uninitiated spectator. 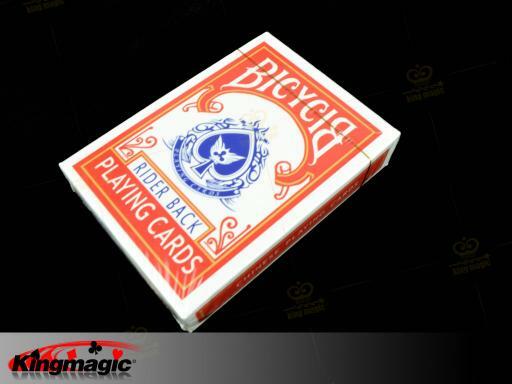 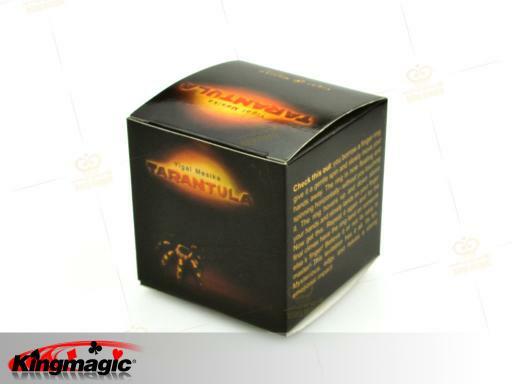 Included with each deck are complete instructions that detail its working,along with several tips,tricks and ideas that you'll be performing right away!Easy enough for a beginner to use,but the perfect professional performance tool,as well.